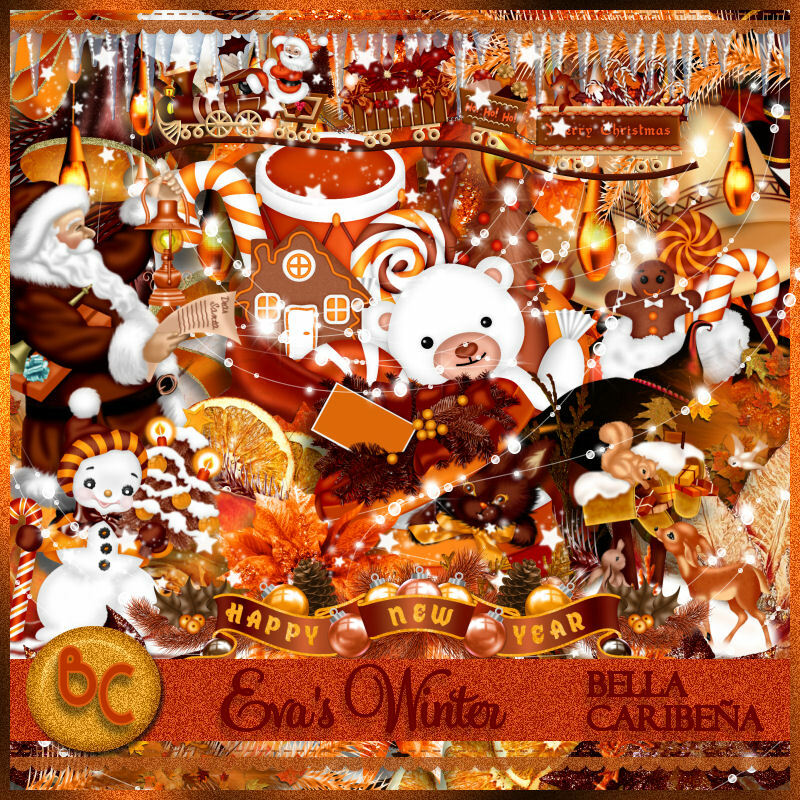 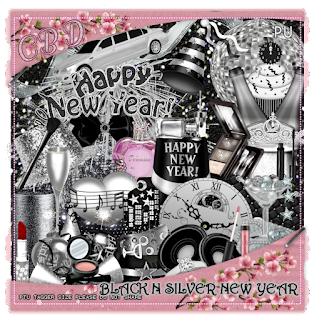 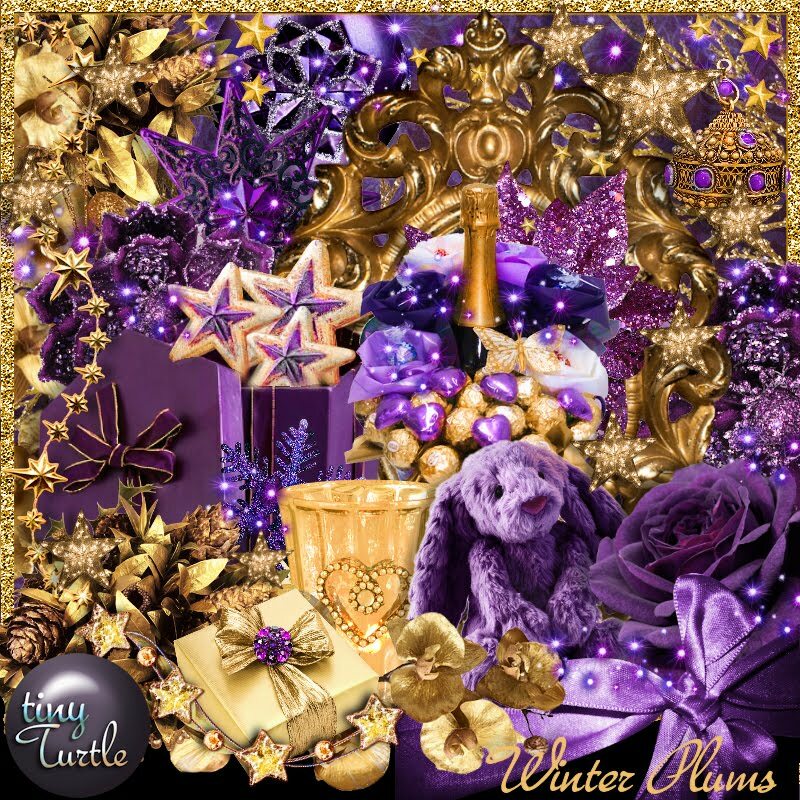 this Beautiful kit is filled with Gorgeous elements for your winter tags. 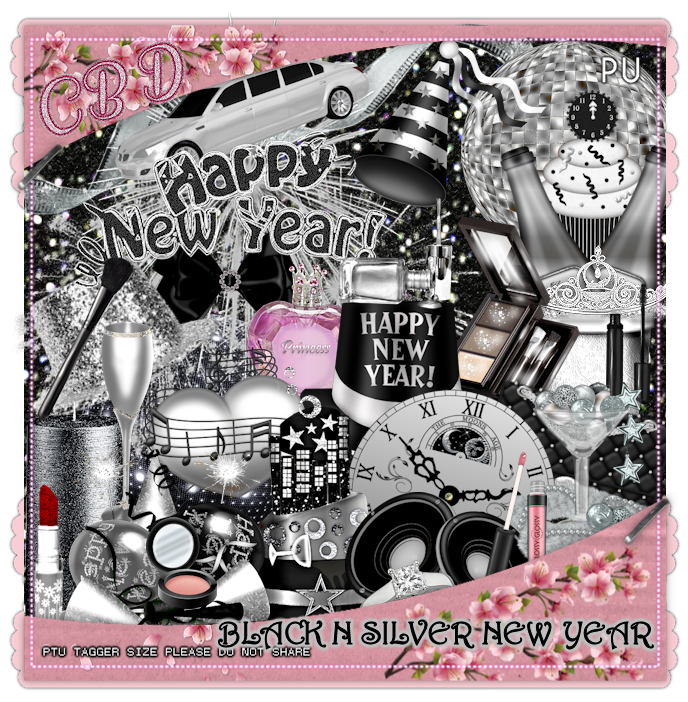 Brand New Styling and Profiling Supplies for you at Scraps N Company ! 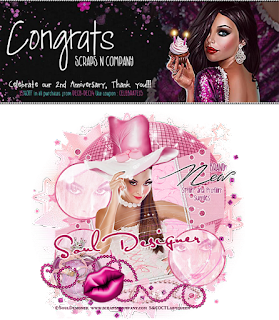 **Kit Promo Team** Coming SOON !! 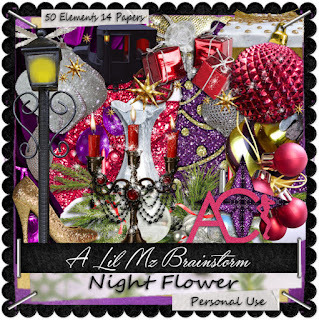 you can purchase this Awesome Christmas kit here at the store, on sale now for $.75 Cents ! This Gorgeous kit is Winter Woods By Irish Princess Designs, you can purchase her kit here for only $.38 Cents !!! 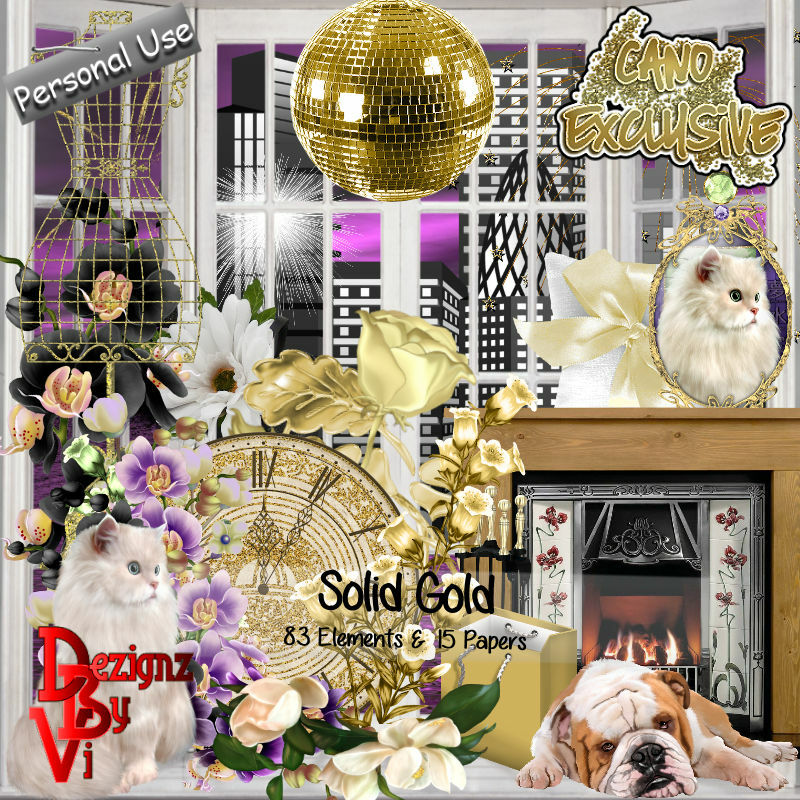 What a Deal !! 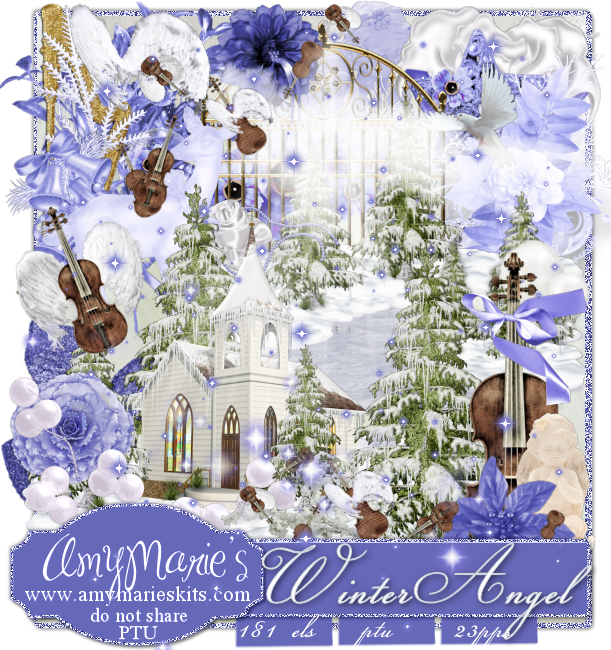 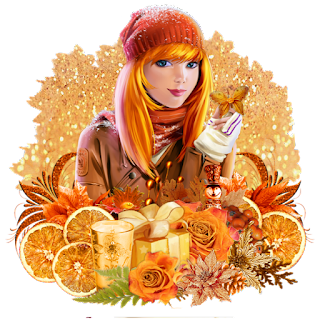 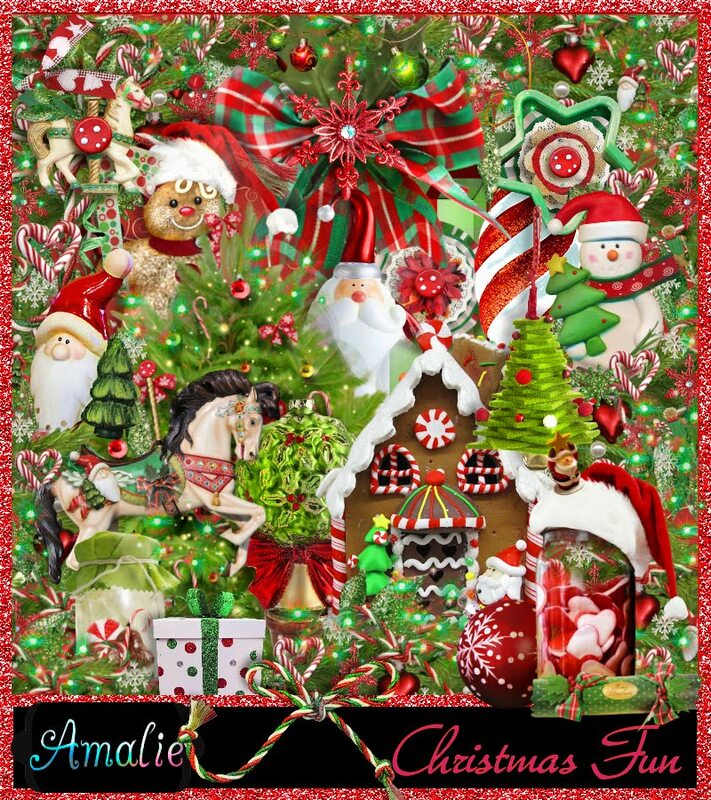 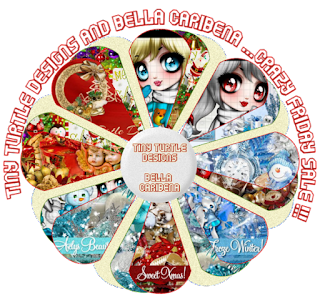 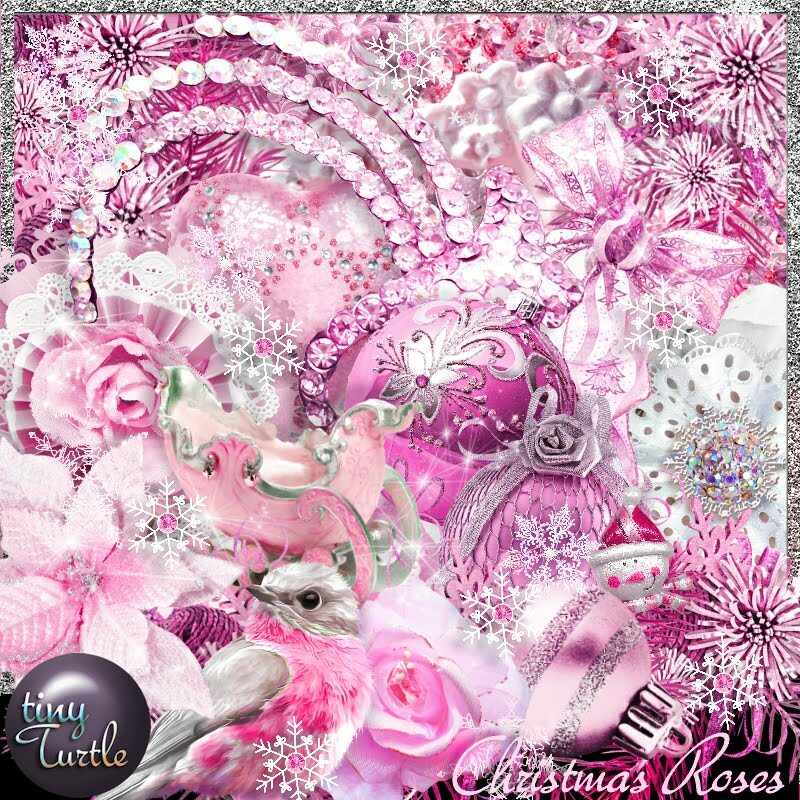 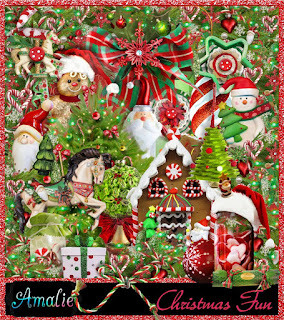 This tag was made using this Lovely kit called Deck the Halls by Callie, you can purchase her kits here Check out all her other beautiful kits there as well. Check out this Beautiful Kit by Cindy (Scrappin With lil Ole Me) called Winter Snuggles ! 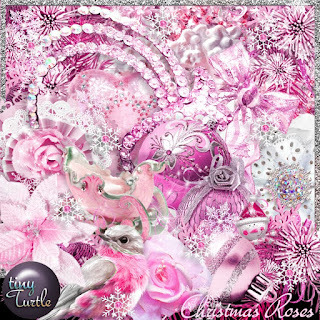 Who doesn't love pink and Christmas and Snuggles ? 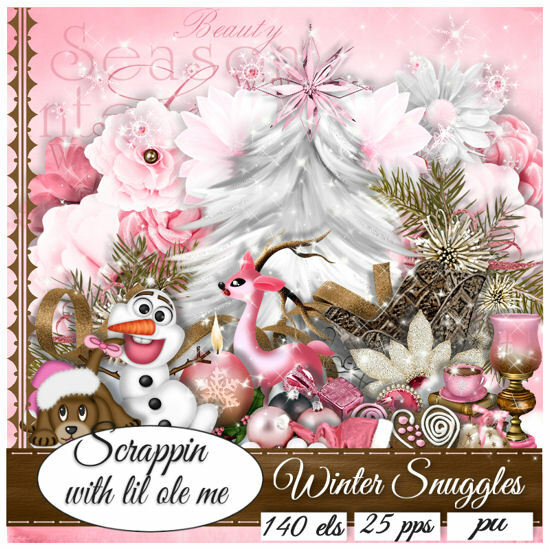 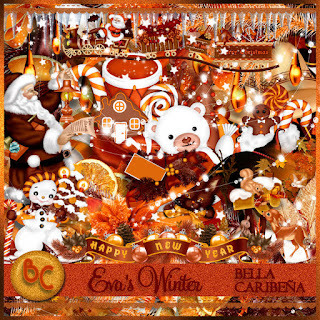 this kit is filled with gorgeous elements and papers for those Winter/Christmas themed tags. or maybe even for other types of tags. 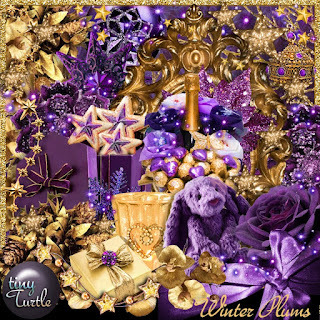 HERE , This kit has just what it says Beautiful Plum colors and Gold colors . 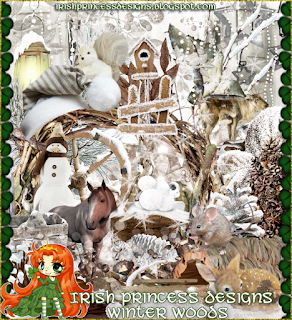 These tags were made using this Great kit called Merry Christmas , you can purchase her kit here at the store. 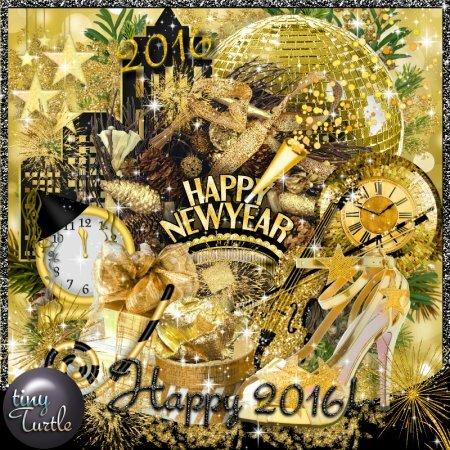 This kit has 70 Beautiful and cute elements, 5 frames and 12 papers. 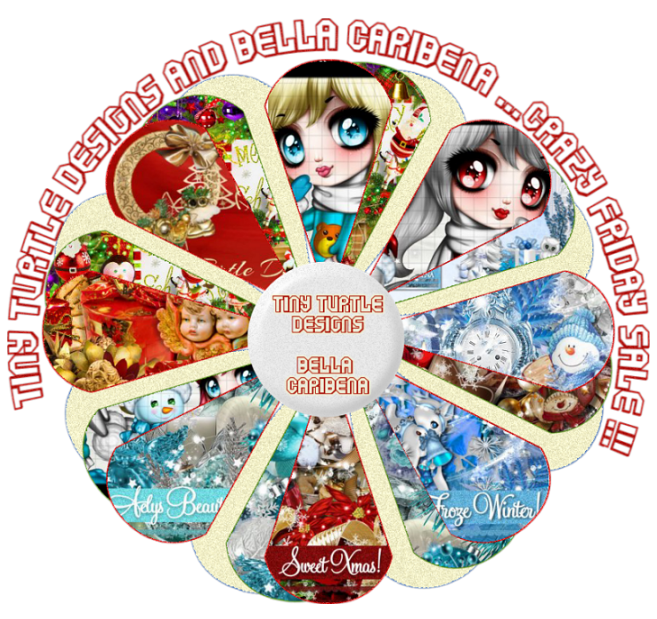 on sale for $1.50 right now Check it out !